Keep It Fun. Keep It Social. 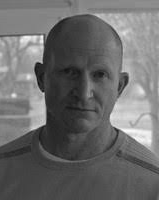 Weight Room View (WRV) is an interface that works on tablets or computers in the weight room. 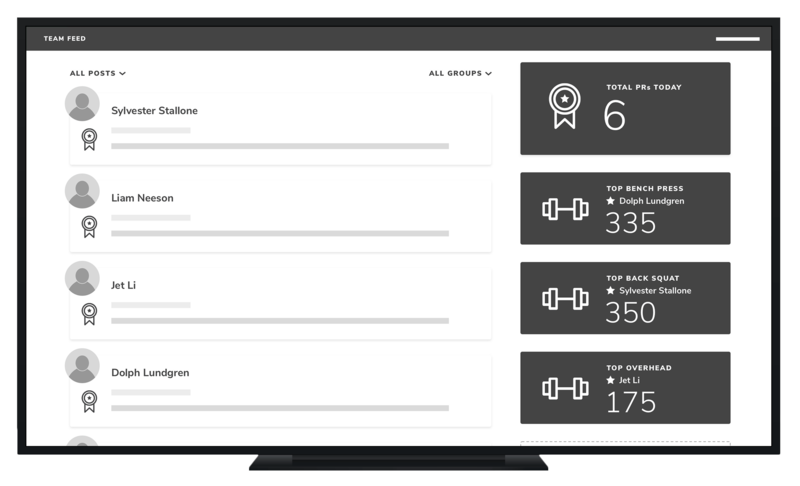 Using a screen, 4-8 athletes can receive their individual workout and prescribed numbers, and enter their performance data back into the WRV portal. 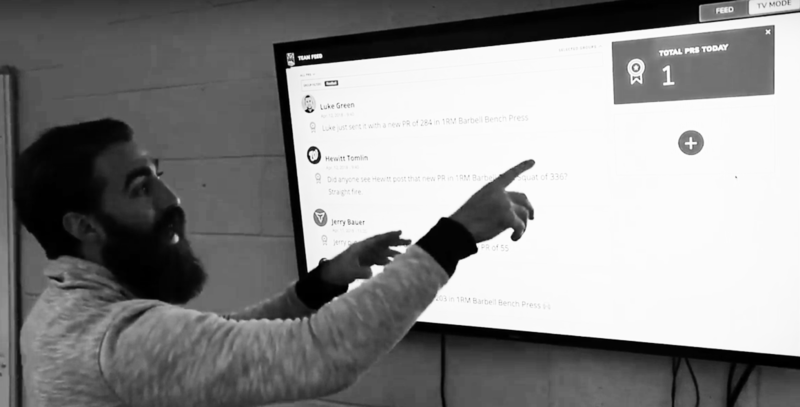 WRV acts as a data-collection hub in the weight room and works with any web-connected device including Android, iPad, Amazon Fires, Chromebooks and more. 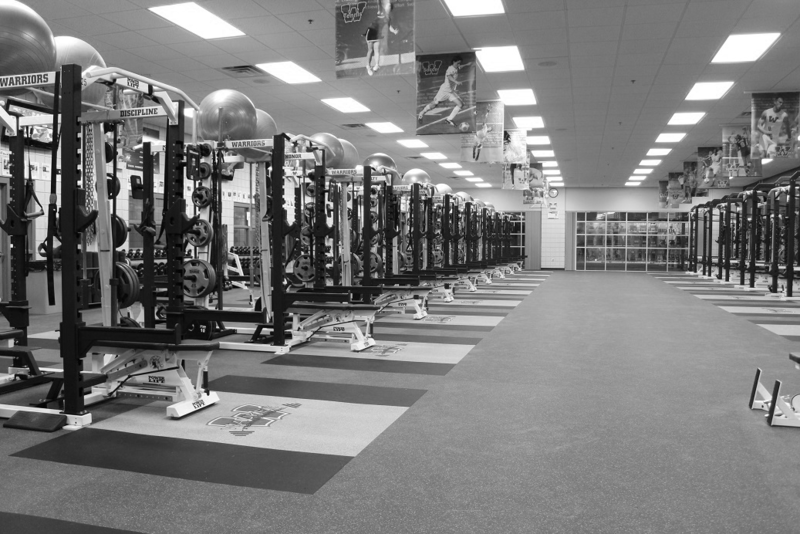 "We were lucky enough to upgrade our entire weight room facility. Part of that upgrade was putting in 8 TV's which TeamBuildr helps us utilize to the fullest with their TV modules."